Are you looking for a veterinary practice to utilize all your technical skills? Are you passionate as a technician to help with the healing and recovery of pets from illnesses? If so, we are the hospital for you! We are an AAHA accredited animal hospital dedicated to patient care and client education. Our veterinary hospital goes above and beyond for our clients and their pet’s medical needs. We strive to create a less fearful environment for our 4-legged furry friends. We are an AAFP accredited cat friendly practice. We foster a confident, compassionate, warm working environment. 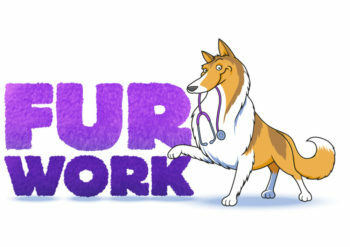 A registered veterinary technician eager to jump in and provide top of the line patient care. A compassionate individual willing to take pride in team approach. Someone who can communicate and relate to our clients about their pet’s care. This job provides an opportunity to learn something new every day. Please include a resume and cover letter. We will contact all qualified applicants via email. An application and questionnaire will also need to be completed.